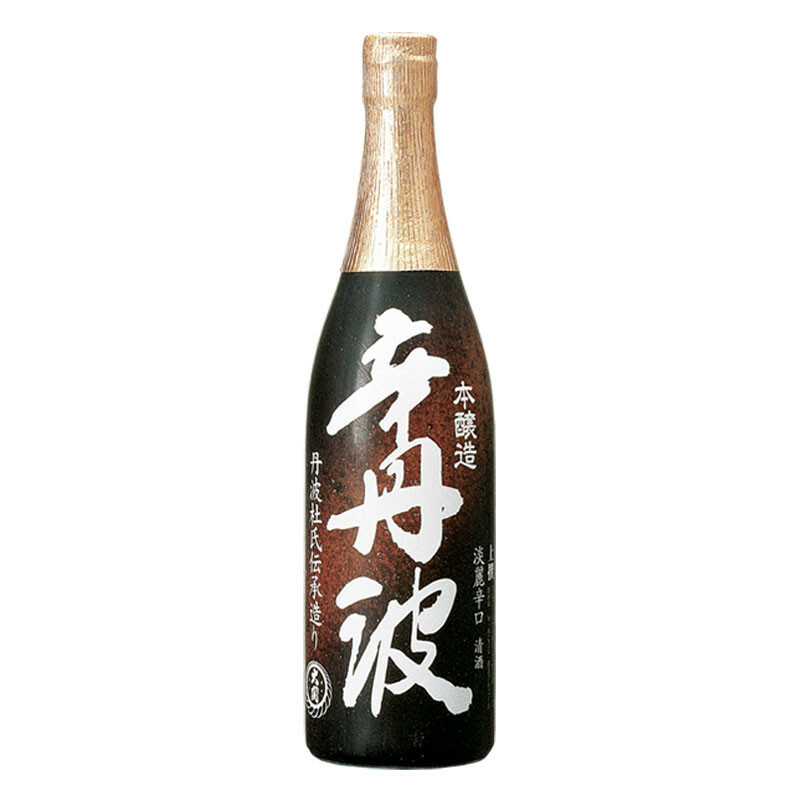 Karatanba sake is a Honjozo grade sake, which means that it is a good standard Sake made with rice, water, koji mold and a very small amount of pure distilled alcohol (brewers alcohol) to help extract the natural flavours and aroma. 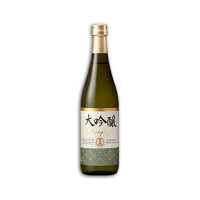 A popular dry Sake as it is a light, mildly fragrant and easy to drink. Can be served slightly warm, or chilled according to preference.